For those of you wondering which tablet to buy now that so many have been announce, the answer is pretty simple. 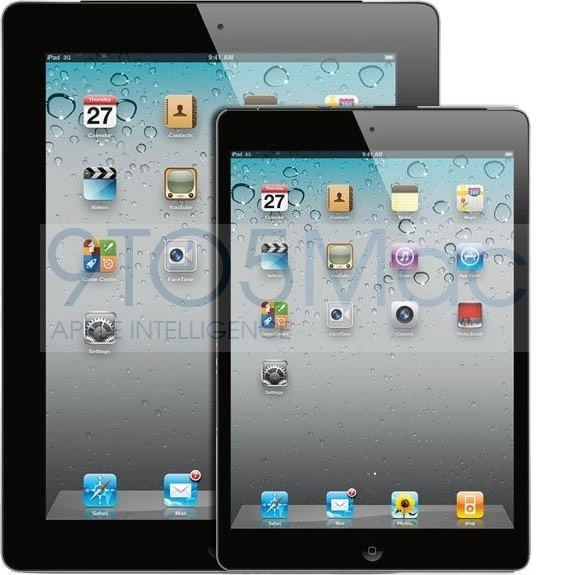 The first question is to decide what size tablet you want. Is the portability of a 7" tablet better for you? Is the ability to create content (to some degree) more important? Do you primarily want to use your tablet while sitting on your couch or set up on your desk at work? Or do you like to view media on the train, bus, or taxi while commuting to work. For me, the 7" form factor is better. I like to be able to use my tablet to play games, use on the subway and I take it with me a lot of places I travel. I don't dislike the 10" size but in my opinion, the 10" form factor is better if you prefer to use your tablet while sitting on your couch and while setup to watch videos whether at your office or in the bedroom. Take your pick, both sizes have their benefits and drawbacks. Now that you know what size you want, my answer to what OS tablet you should buy is simple. Buy whichever one you have spent the most money in their app store. Do you have an iPhone or old iPad and manage your music through iTunes? Get an iPad. Do you currently have an Android phone and have spent money on apps and media content in the google play store? 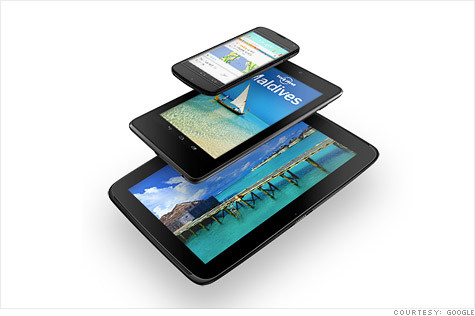 Get a Nexus 7 or Nexus 10. Do you rock a Windows phone and use Windows on your computer? Get a Microsoft RT device. Do you have an Android phone but get most of your media from Amazon? Get a Kindle fire tablet. The point I'm trying to make is that all manufacturers are making great devices in the both the 7" and 10" form factors. First you should pick what size suits you best then pick which app store you've already spent the most money. Or the other way around if you choose. Pick your app store then the size. Either way, these are the two questions you need to ask yourself when buying a tablet. 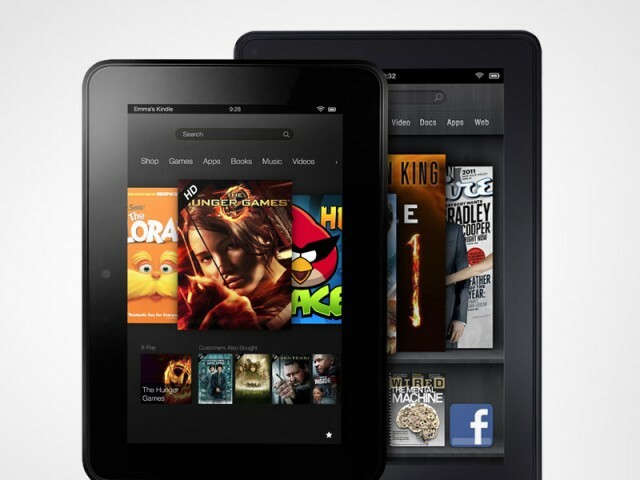 Quality 7" tablets will run you anywhere from $150 for a Kindle Fire to $329 for an iPad Mini. You can get anything from 16gb of storage up to 32gb in this price range. If you prefer the 10" form factor, you can expect to pay around $500 and up for anything from a Microsoft Surface to Nexus 10 or an 4th gen iPad. Amazon, Google and Apple all offer both 7" and 10" form factor tablets. Microsoft only offers 10" and bigger but its a quality 10" tablet that can compare neck and neck with the iPad. BLUF: Pick your OS and size form factor or pick your form factor and then OS. You can't go wrong either way. You'll always get a tablet which you probably already know how to use and already love.